Thrifty Hipster, is a proud sponsor of the MN Wind Chill. Want to go to the game for free? 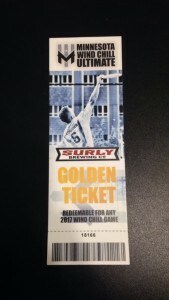 Win a pair of GOLDEN TICKETS! These get you in to any home game of your choice. And tell us why you would like to go. We will choose lucky random fans who post on social media to thank them for their support and send them a ticket that can get them into any home game. I will also be at the majority of the games. Find me and I’ll buy you a beer! 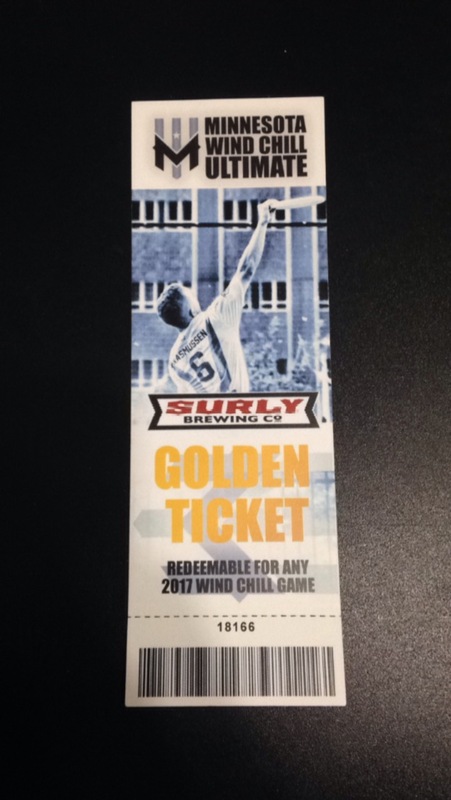 The Golden Ticket is redeemable for any 2017 Wind Chill home game.